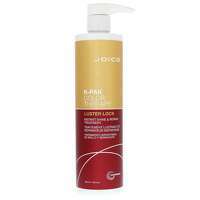 Conditioner to repair damaged hair. 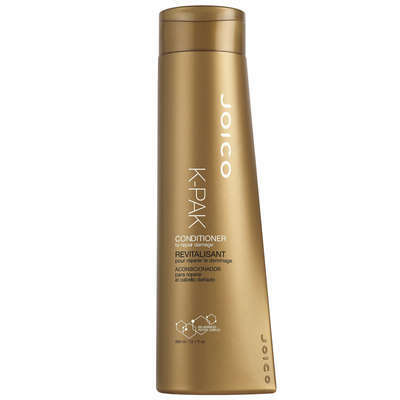 Reconstructs, strengthens and detangles dry, damaged hair with K-PAK's Keratin Silicone Complex. 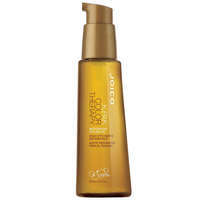 Hair feels smooth, silky and shiny with vitality and bounce.